FloorSkills is a leading provider of flooring courses in the UK. Approved by more than 25 manufacturers, the company helps people develop their skills and keep up to date with their continuous professional development. 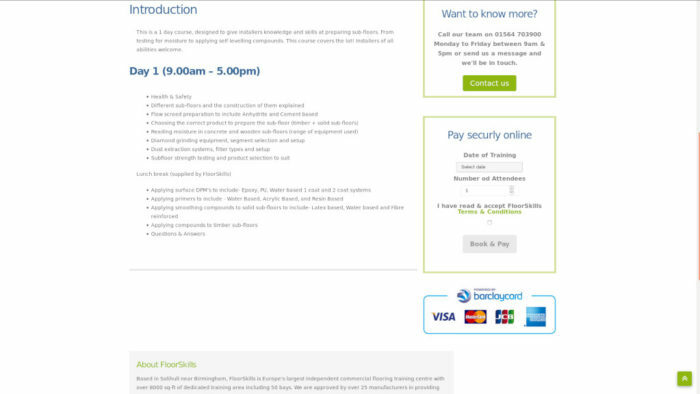 FloorSkills has over 9,000 square feet of dedicated training space and operates the largest independent training centre in Europe. 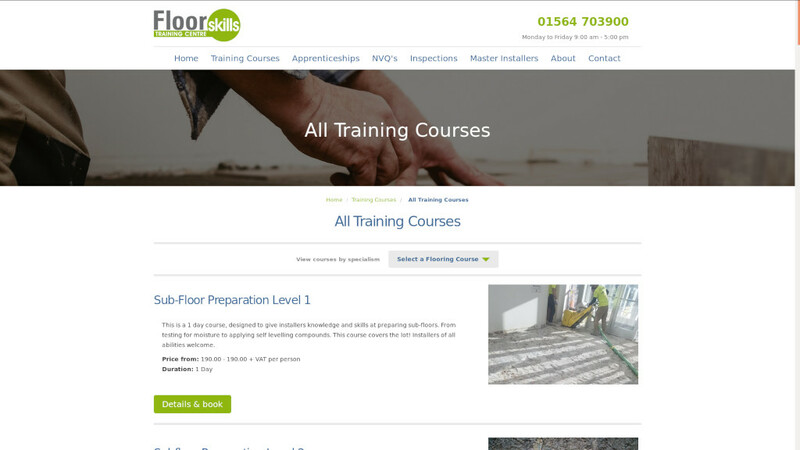 As with many businesses, FloorSkills relies heavily on its website to promote courses and encourage individuals and businesses to sign up. 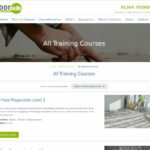 They came to us to create a bespoke WordPress plugin that would enable them to sell training courses online. 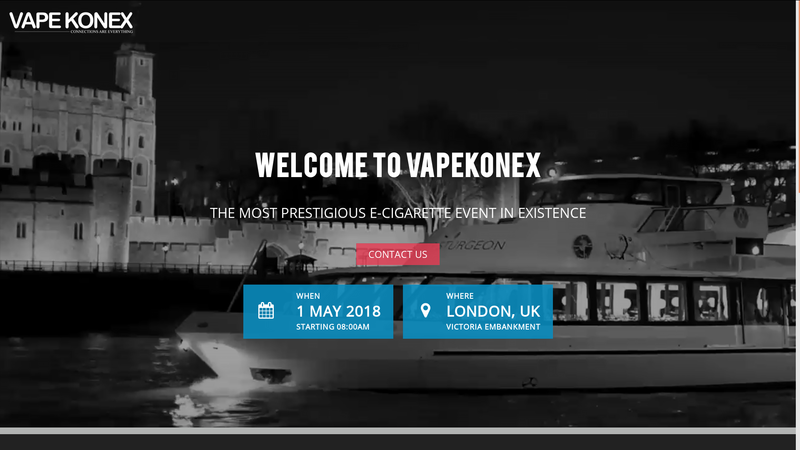 The client also asked that the plugin should be easy to use by office employees, so it could be integrated into the day-to-day running of the business. 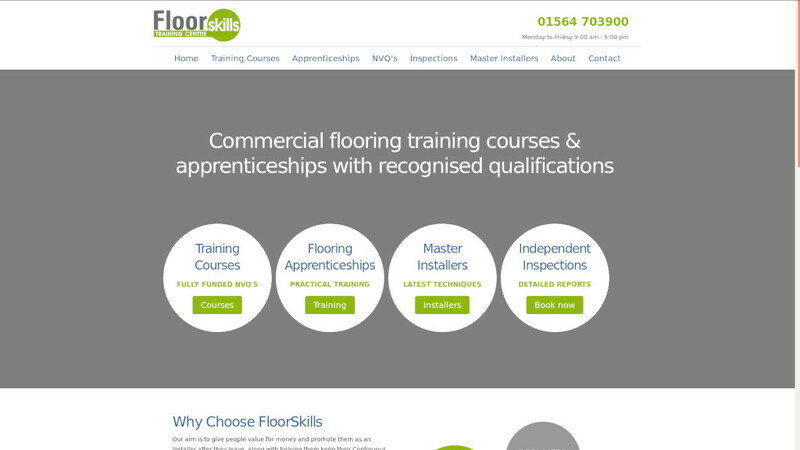 The FloorSkills website is hosted by WordPress, which meant we could create the bespoke plugin in a short timeframe. We identified the need for an ePDQ payment plugin that would work seamlessly with the sales process, and devised the necessary components to make this happen. Our ultimate aim was simplicity; we wanted a system that FloorSkills could use without the need for extensive training, and that was easily accessible for the end user. 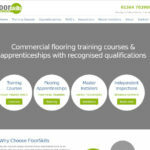 FloorSkills employees can quickly add new courses to the website when they become available, as well as edit existing listings. It took us two months to create the plugin, which included designing, making and testing the solution. Our bespoke WordPress plugin has been in place for a year. The client was delighted to be able to provide an extra distribution channel for its training services, opening up e-commerce opportunities for the first time. We have now been asked to create another plugin that will enable customers to use discount codes. This will enable FloorSkills to run more promotional marketing campaigns, further extending the company’s reach. 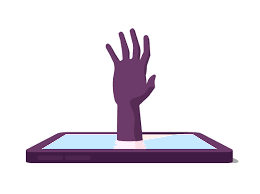 How can EasyCode help you? If you are looking for a similar solution for your business, get in touch to find out how we can help. Just fill in the form below and we’ll be in touch to discuss your requirements.